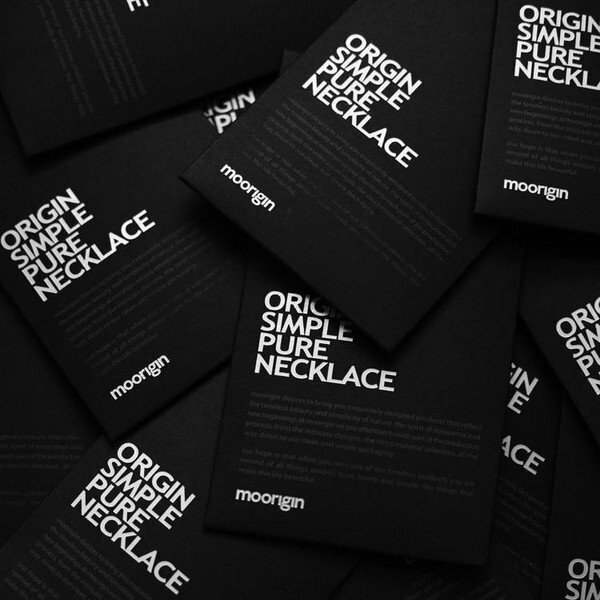 Soft (Large) is a pendant necklace in silver color by Moorigin. 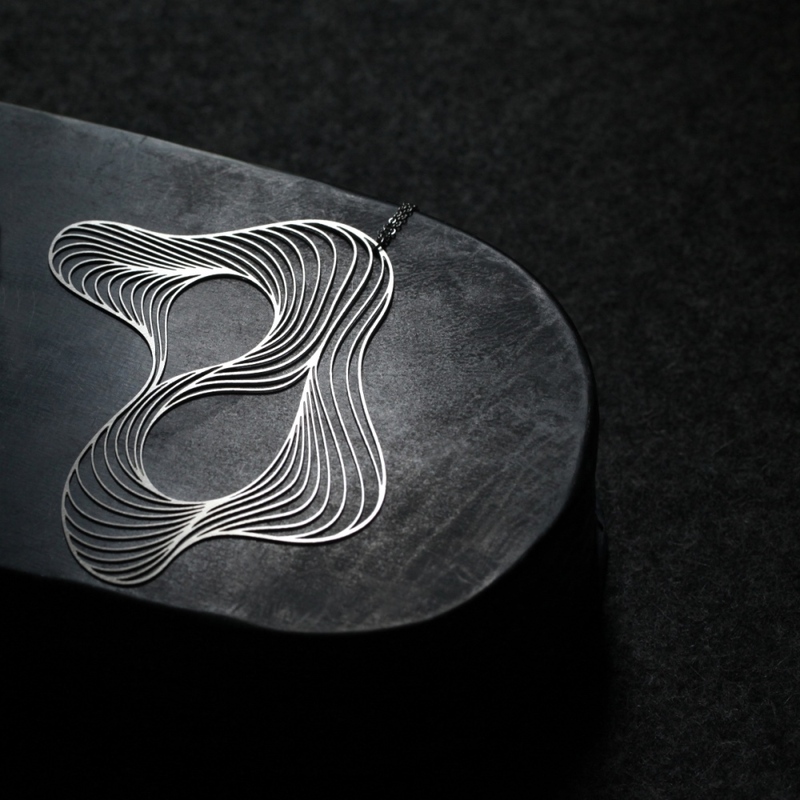 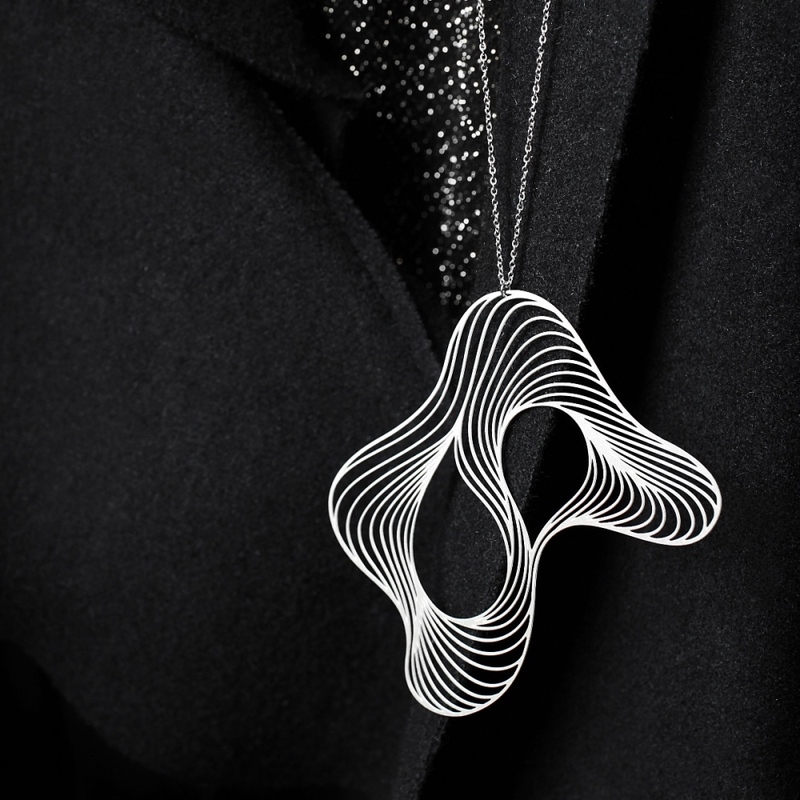 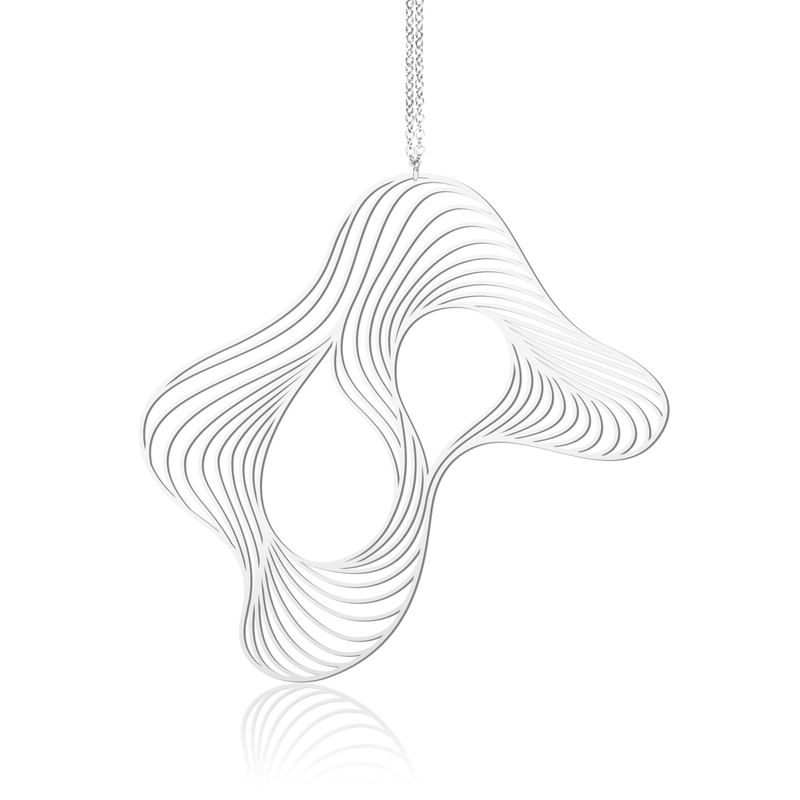 Soft pendant’s design is made up of rotating lines, jumping and dancing out a sketch. 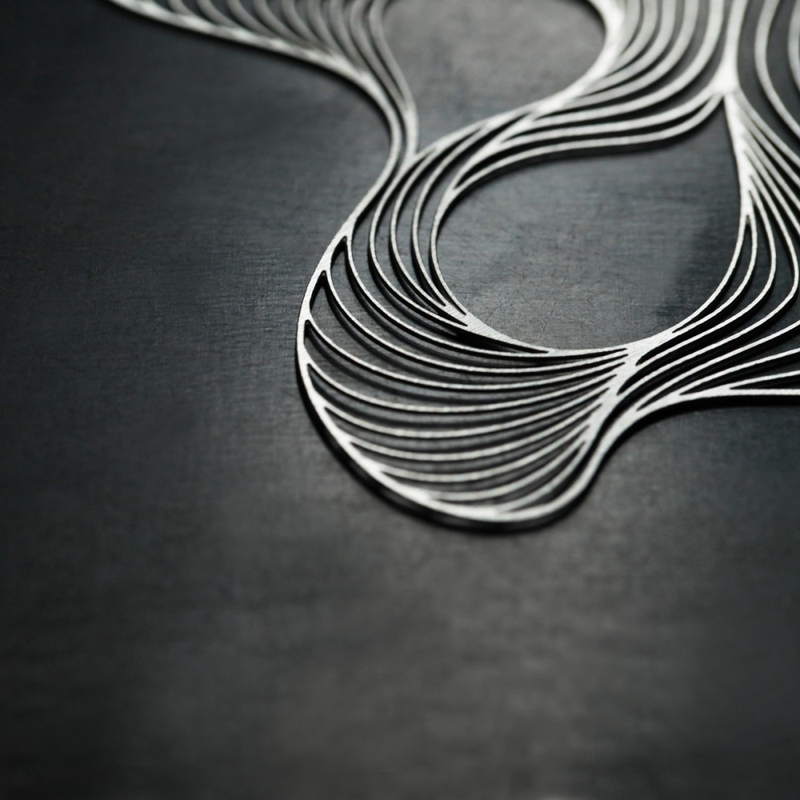 A minimal, elegant and eye-catching necklace, perfect for any style and outfit. 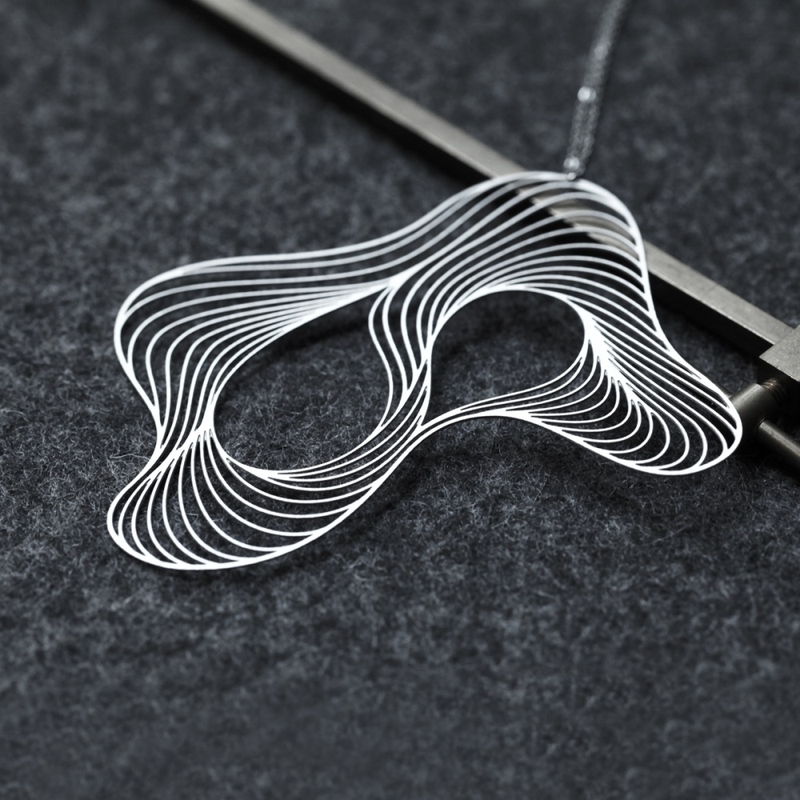 Dimensions: 82 x 80 x 0,5 mm.